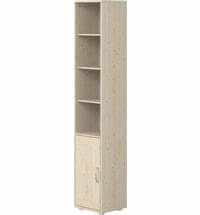 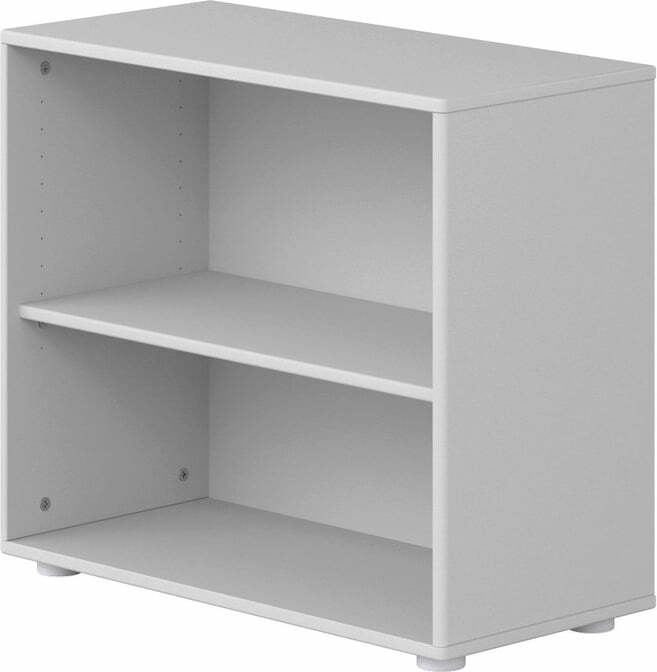 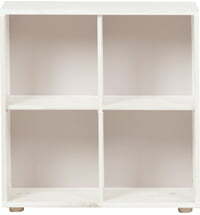 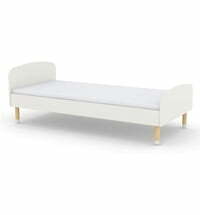 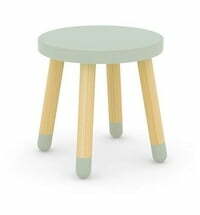 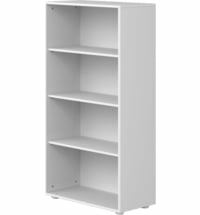 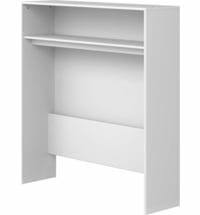 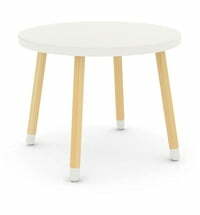 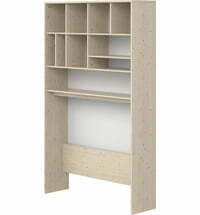 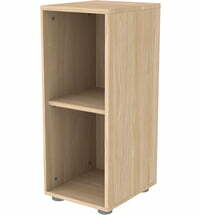 Soft, rounded edges and sturdy MDF construction make this bookcase a practical and stylish addition to any kid's room. 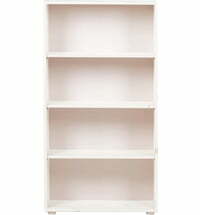 Here, books and school supplies find their place, but also toys and anything else that clutters the kid's room. 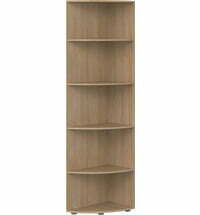 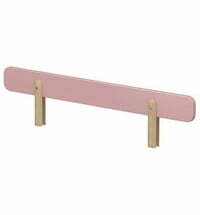 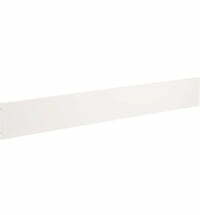 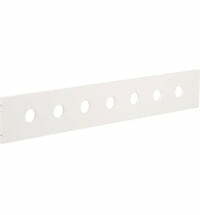 This great shelf ensures order in the blink of an eye. 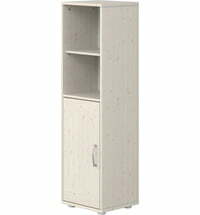 And thanks to the innovative modular system of the Cabby series by FLEXA, you can easily assemble the perfect matching furniture for your kid's room.